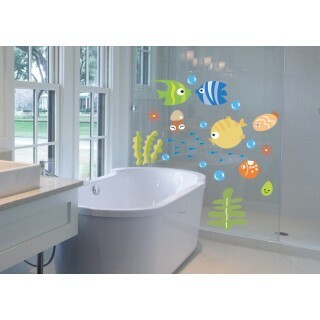 Transform your bathroom decor with a beautiful bathroom vinyl wall decal. 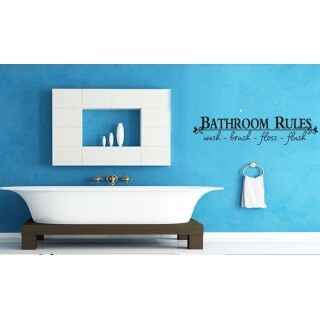 Make your bathroom feel like a high-end spa for your family and impress your guests with the perfect bathroom wall stickers that fits you and your family. 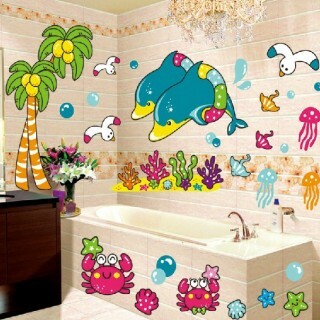 These bathroom wall decals are great for kids bathrooms, guest bathrooms and master bathrooms. It is a shower time. 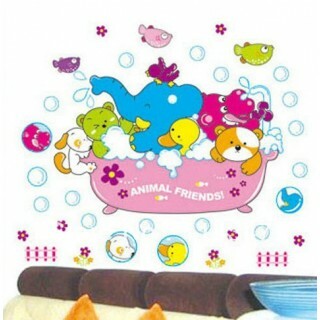 Remind you the childish time, when your bathroom full of soap bubble? It .. Size: Approx. 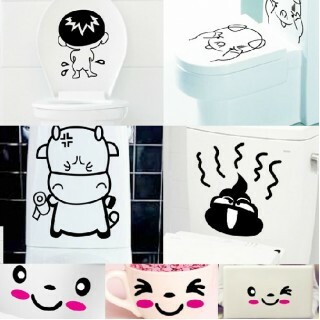 13 - 30cm each one Feature: - Easy to use, "Just Peel &am.. 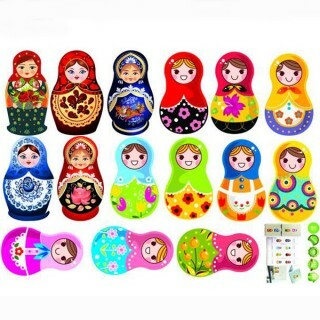 Size: Approx.120*55cm Feature: - Easy to use, "Just Peel & Stick" t.. 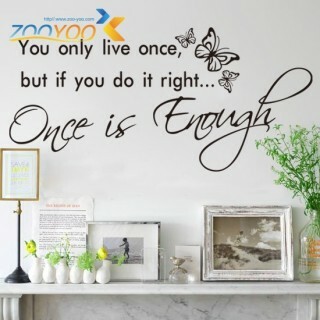 Size:88cm*42cm/ 34.5inches*16.5inches You only live once, but if you do it right now.. Size: 24"(60cm) wide. You can choose the length from the option.Easily trimmed to size wit.. 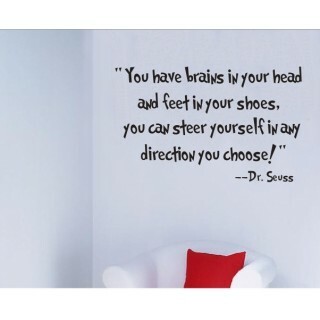 Size:58cm*38 cm/23inches*15 inches You have brains in your head and feet in your shoes, you can.. 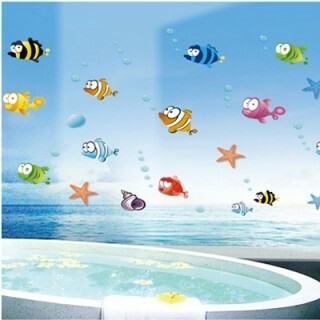 Size: 160*80cm (63" x 31") (you can DIY as you like) Feature: · &nb.. Size: Approx. 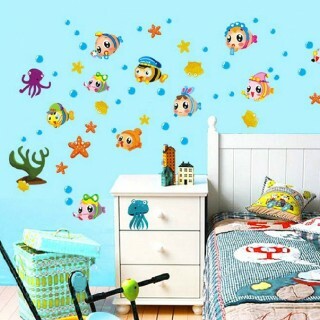 (80*80cm) Feature: - Easy to use, "Just Peel & .. Size: Approx. 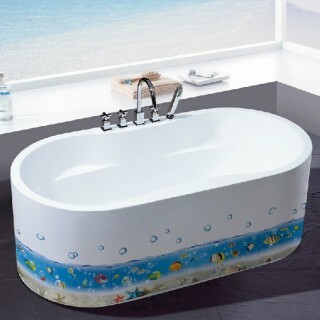 110*70cm Feature: - Easy to use, "Just Peel & Stick" .. Size: please check the product additional image. 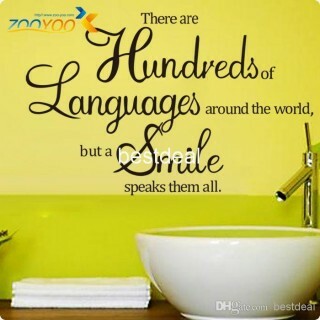 Feature: - Easy to use.. 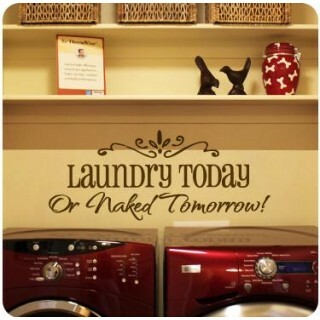 SIZE: 15*60cm This Wall Quote is perfect for bathroom. Bathroom Rules: Wash, Brush, ..